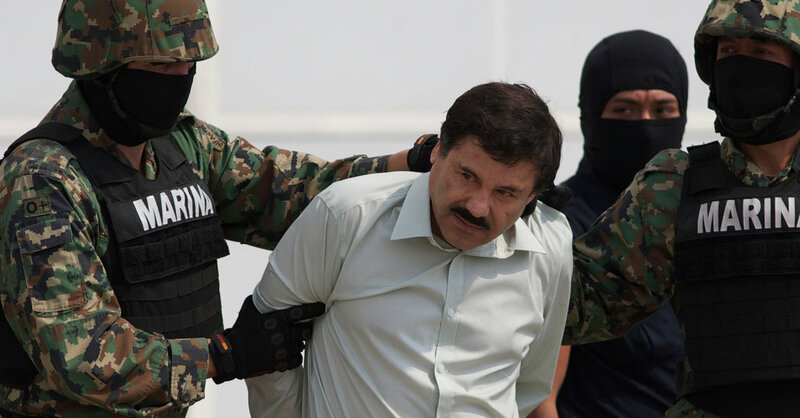 The jury’s decision came more than a week after the panel started deliberations at the trial in Federal District Court in Brooklyn where prosecutors presented a mountain of evidence against the cartel leader, including testimony from 56 witnesses, 14 of whom once worked with Mr. Guzmán. Mr. Guzman now faces life in prison at his sentencing hearing, scheduled for June 25. In his closing argument, Jeffrey Lichtman, one of the defense lawyers, reprised a theme he first introduced during his opening statement in November, telling jurors that the real mastermind of the cartel was Mr. Guzmán’s closest partner, Ismael Zambada García.